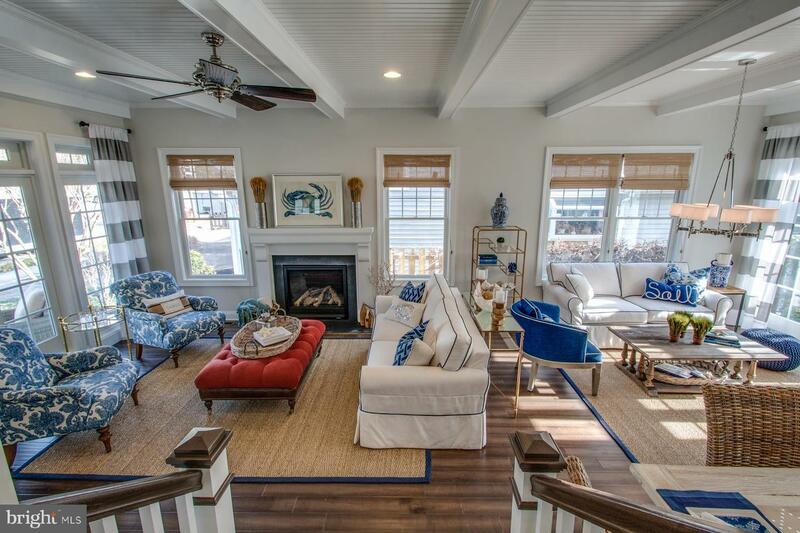 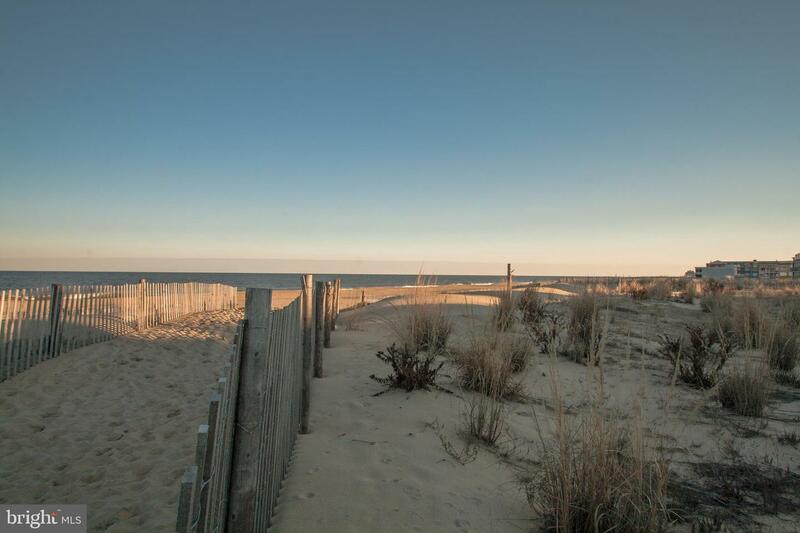 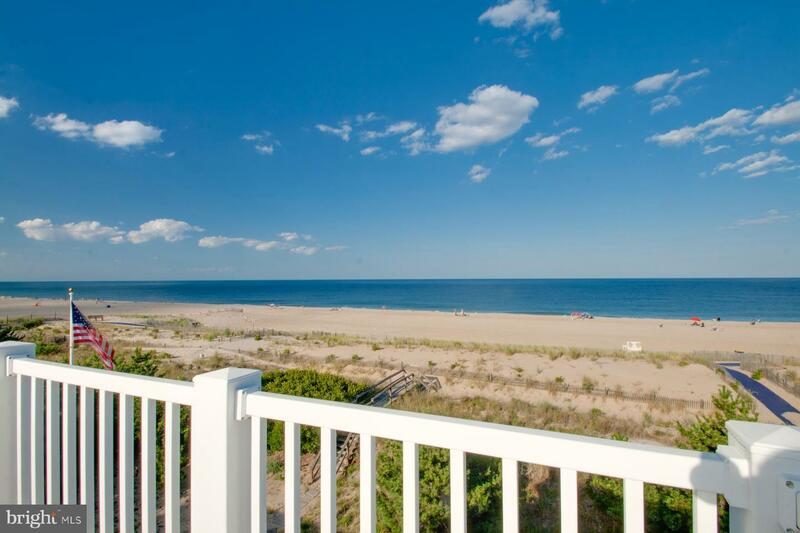 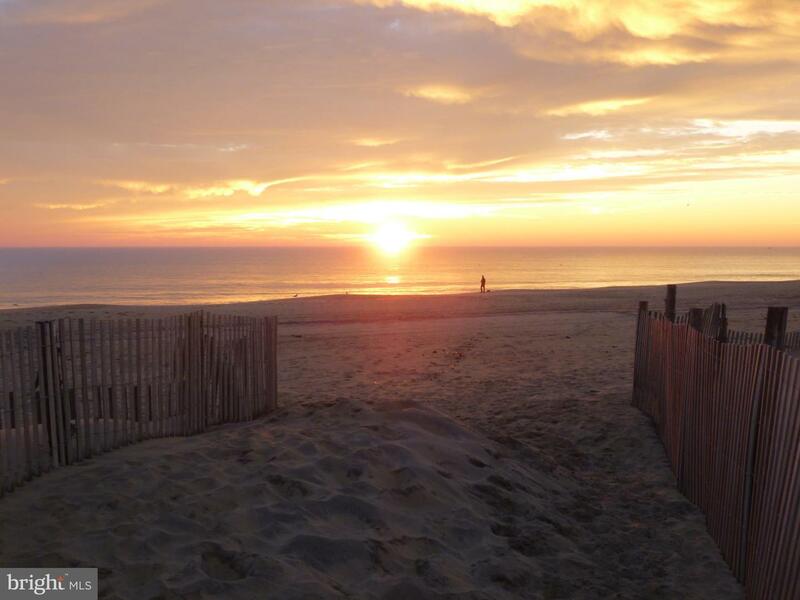 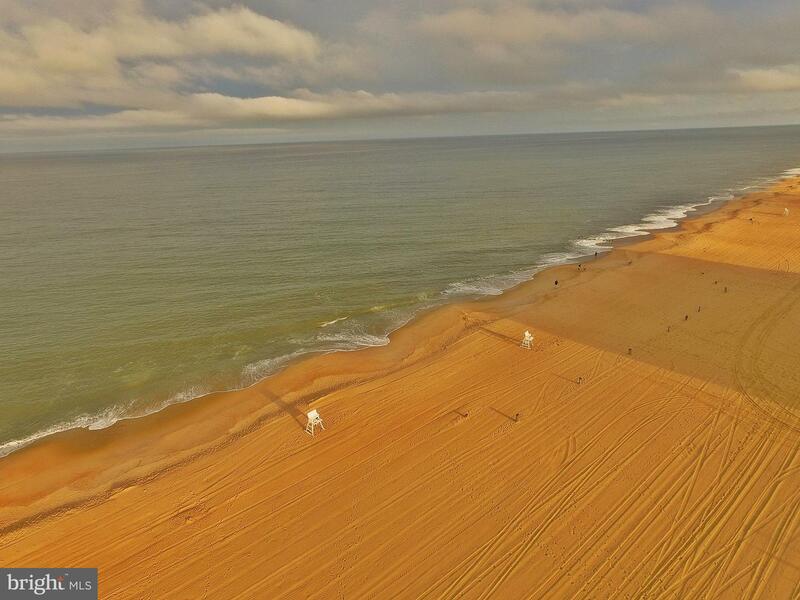 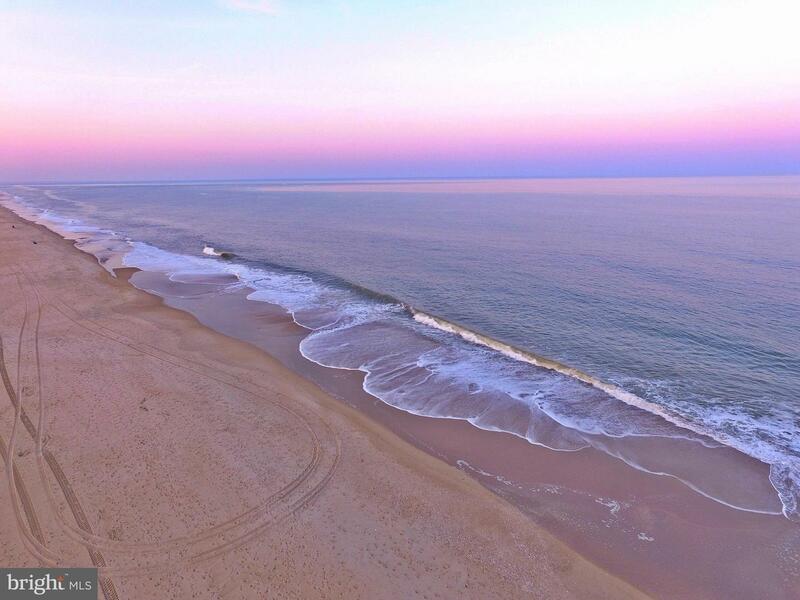 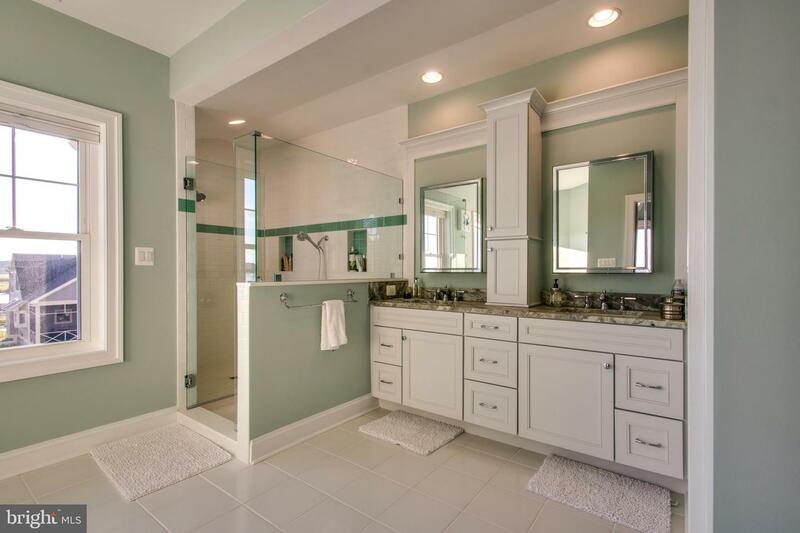 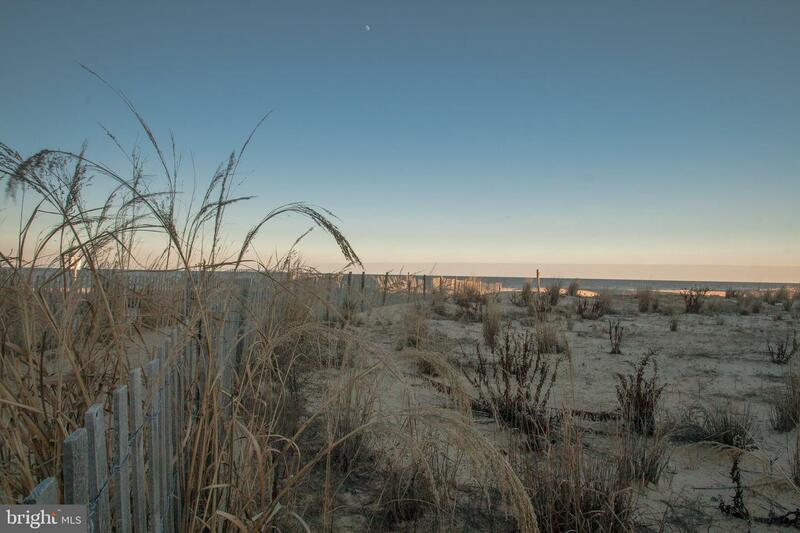 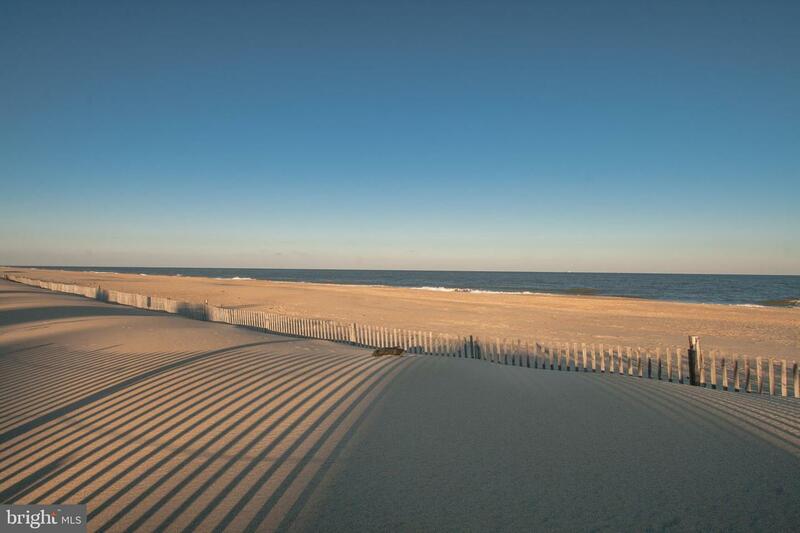 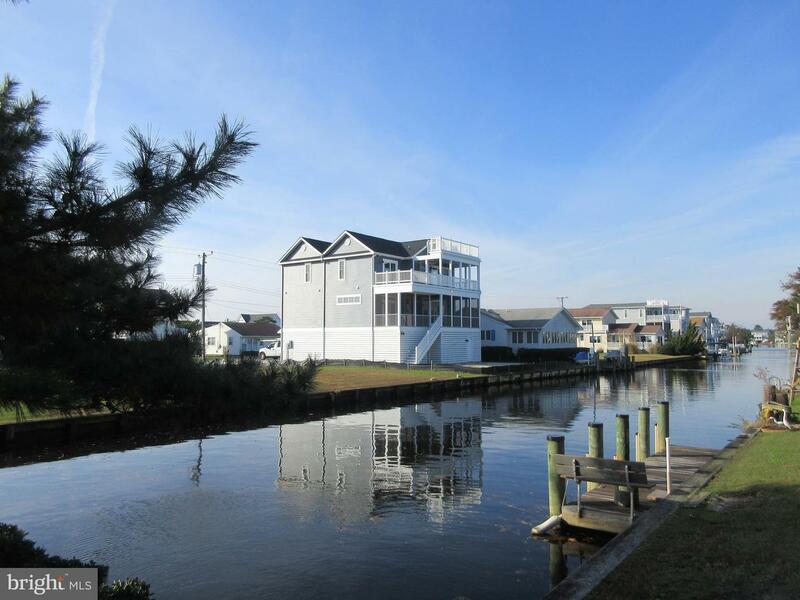 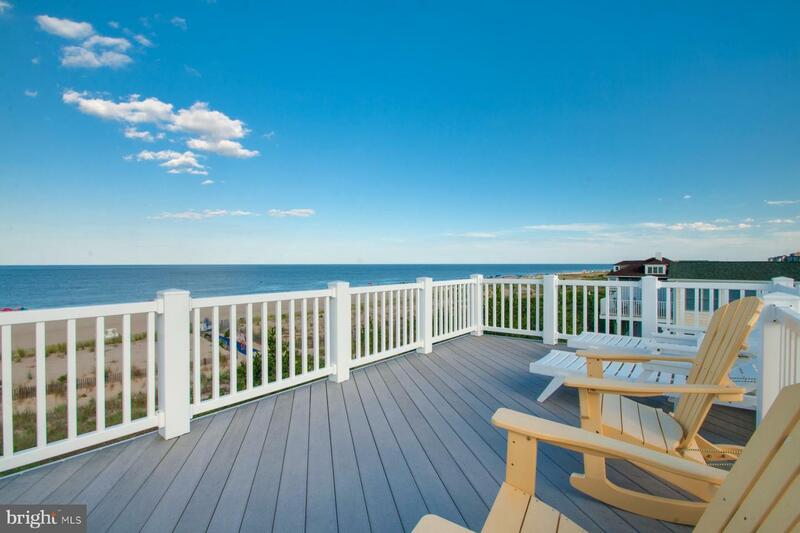 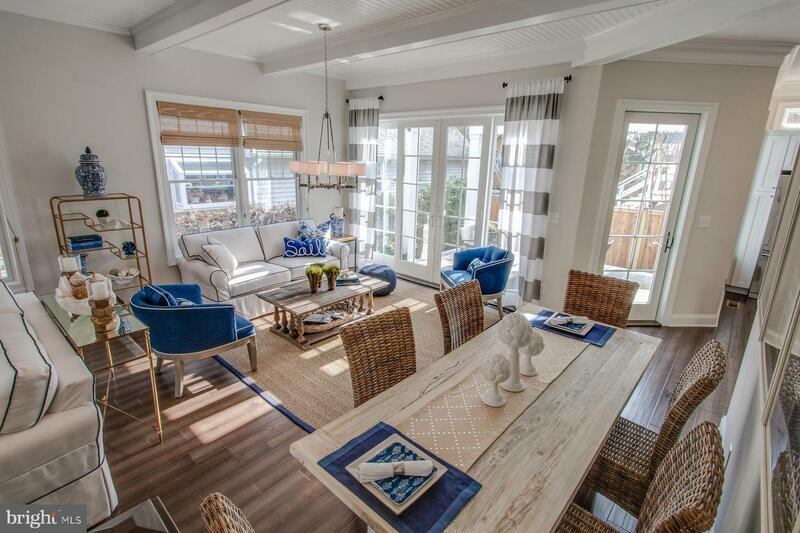 Discover Oceanfront In Rehoboth By The Sea! 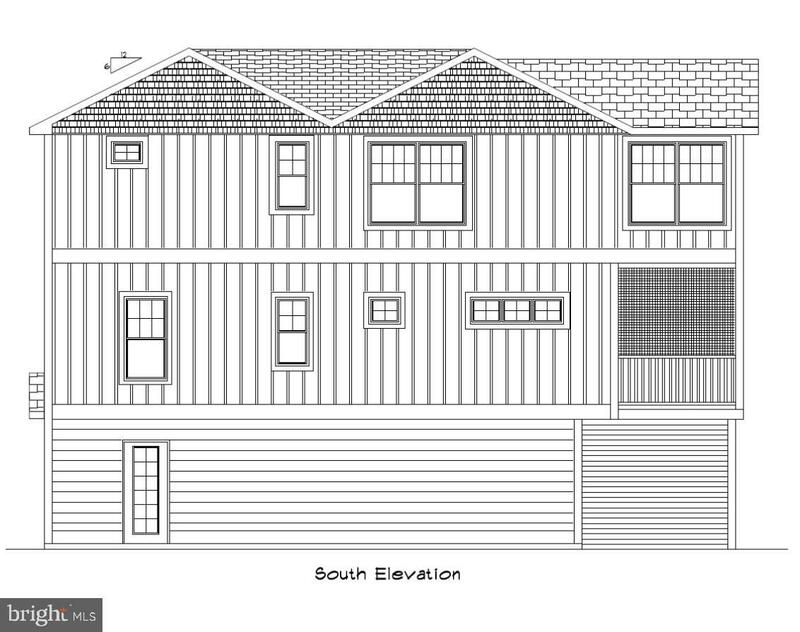 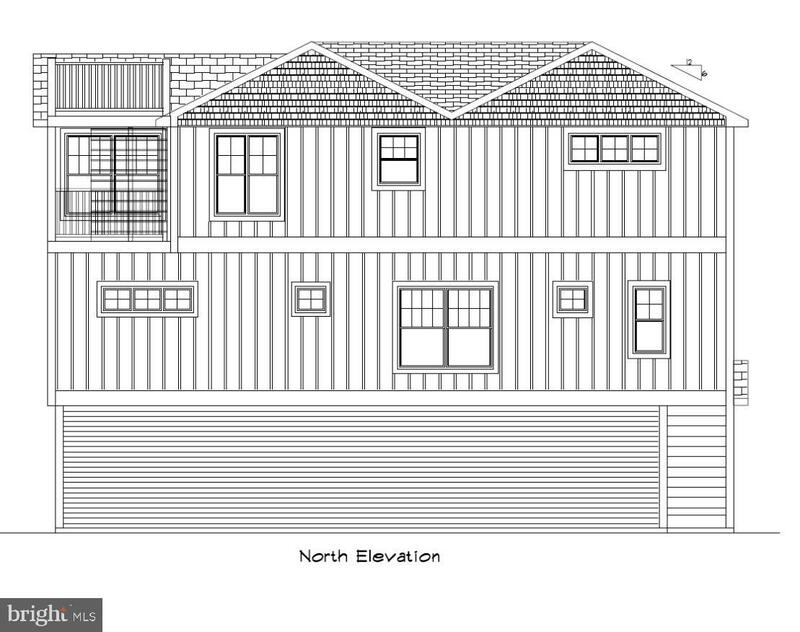 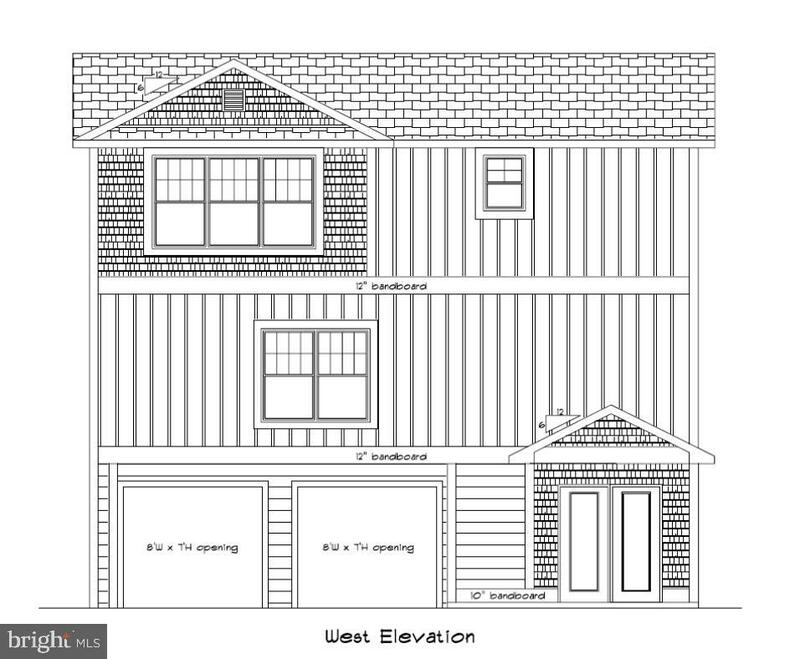 This To Be Built Ocean Front Custom Home Is Available As A Lot Home Package Or Lot With No Builder Tie-in Or Timeframe To Build. 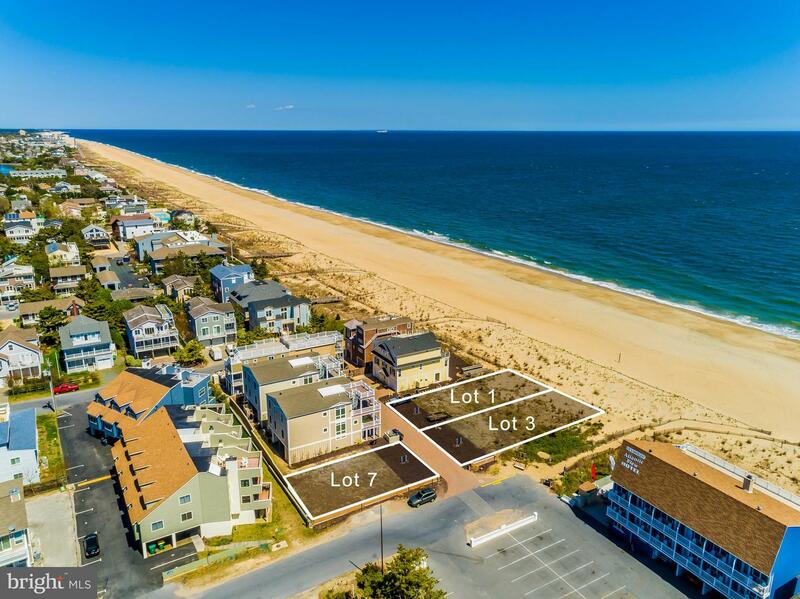 This Lot Is Available As A Lot With No Builder Tie In Or Timeframe To Build For $2,400,000 Or As A Lot Home Package For $3,006,290. 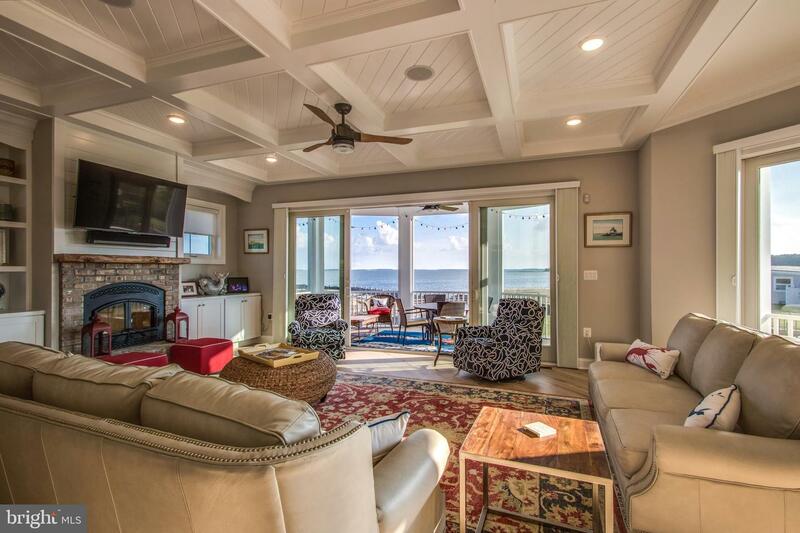 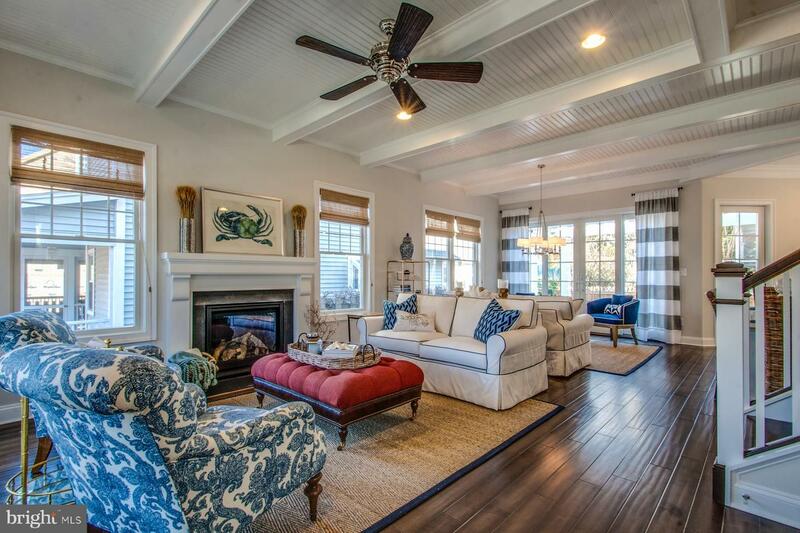 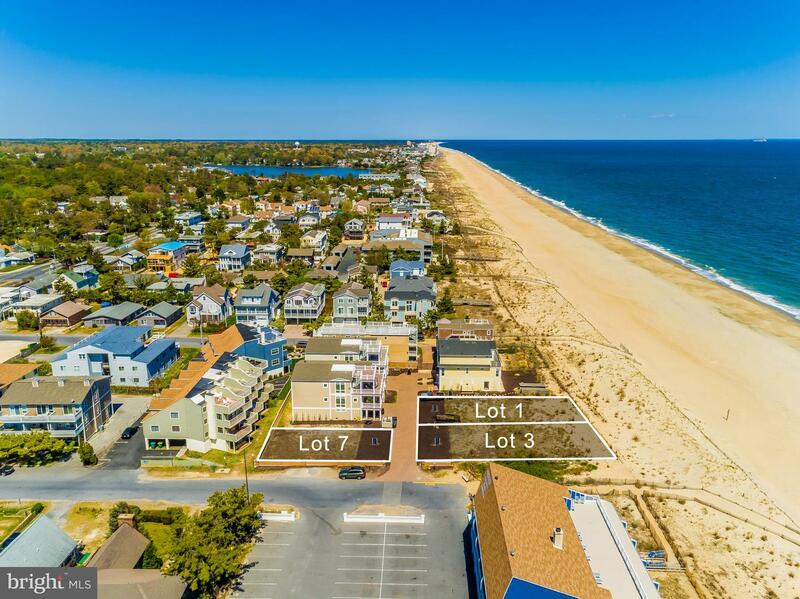 Home Features Large 1st Level With Parking For Four Cars, Outdoor Shower, And Storage And Second Level With Four Bedrooms, Family Room, And Screned Porch And Top Level With Great Room, Kitchen, Dining Room, Master Suite, And Deck Overlooking The Ocean. 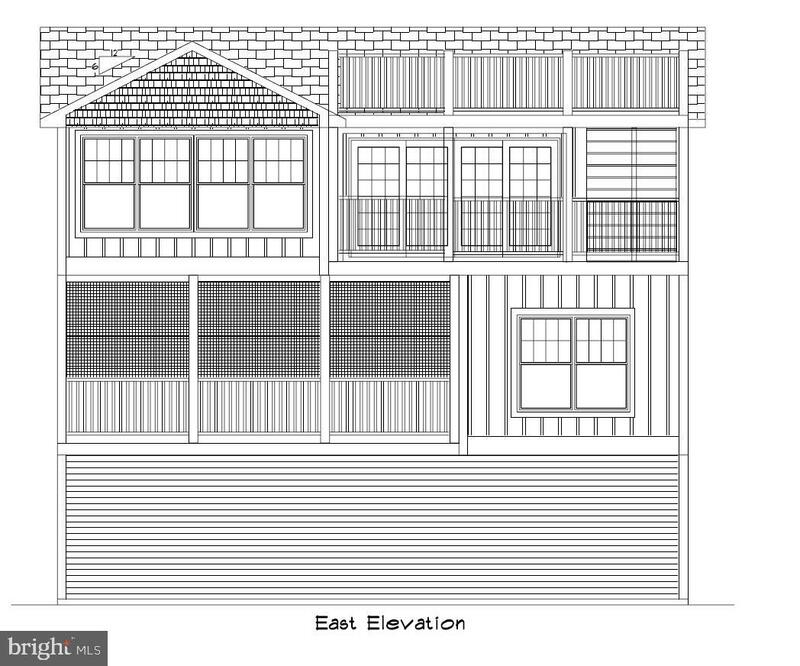 Also Included A Roof Top Deck. 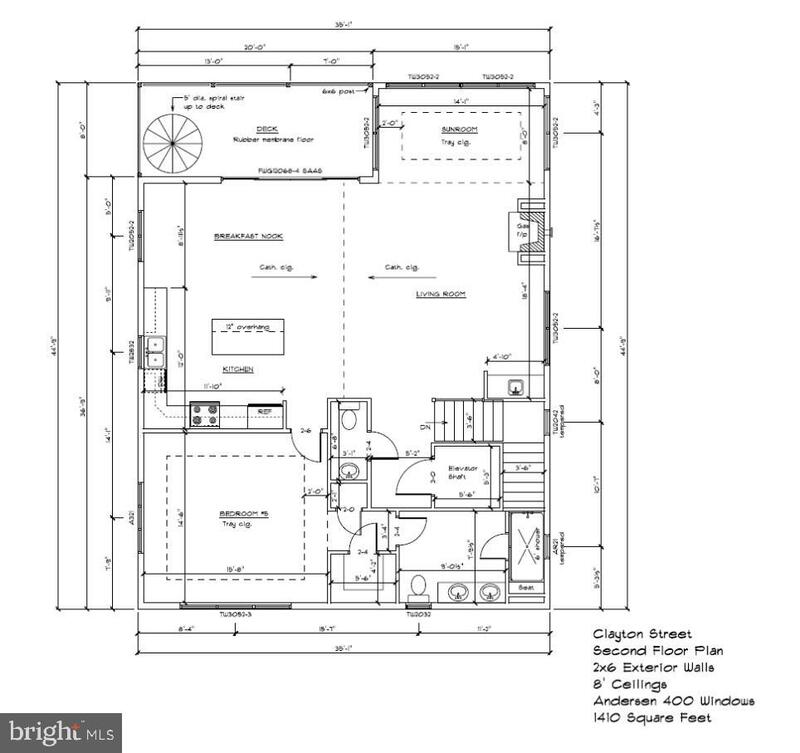 Elevator Shaft Included For Future Elevator Or Add In The Optional Elevator Now! 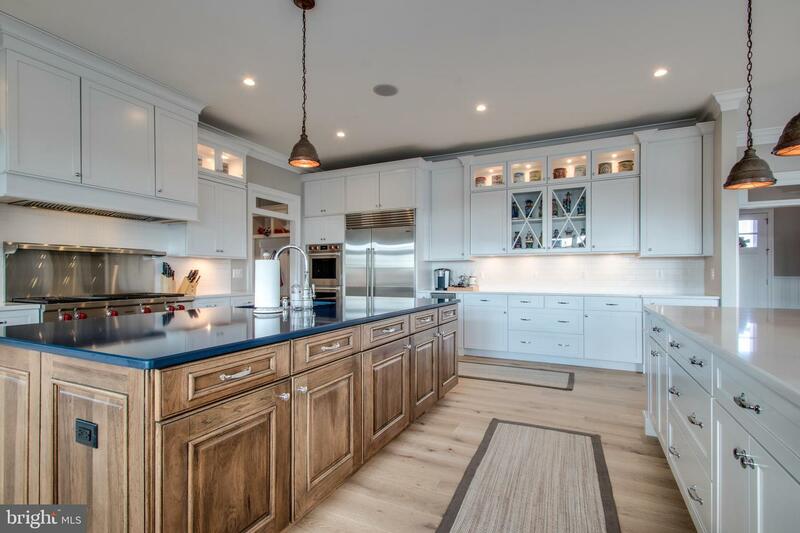 Heated Sq. 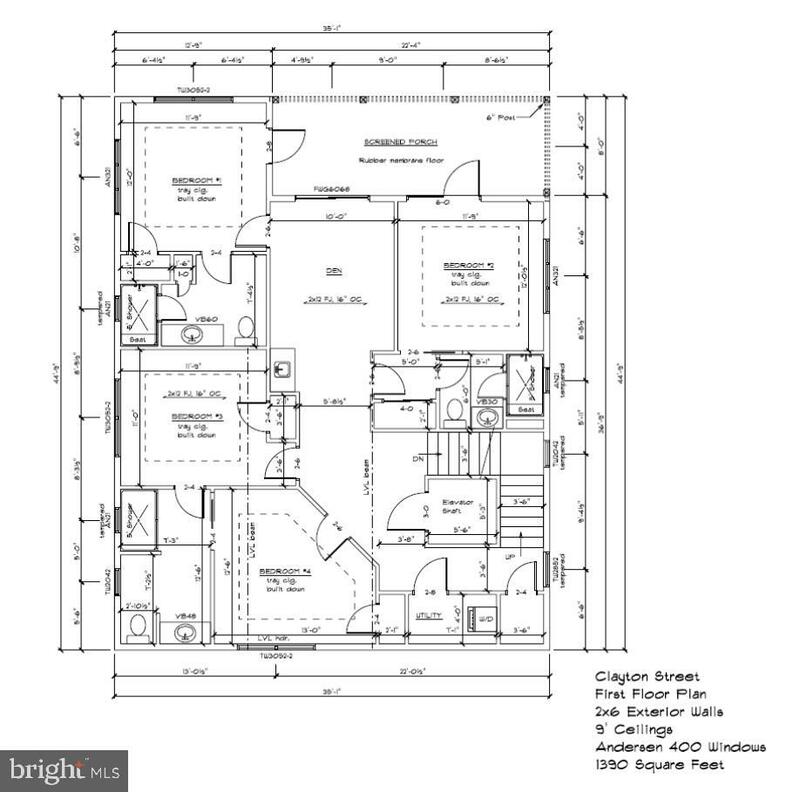 Footage (3,173 Sq. 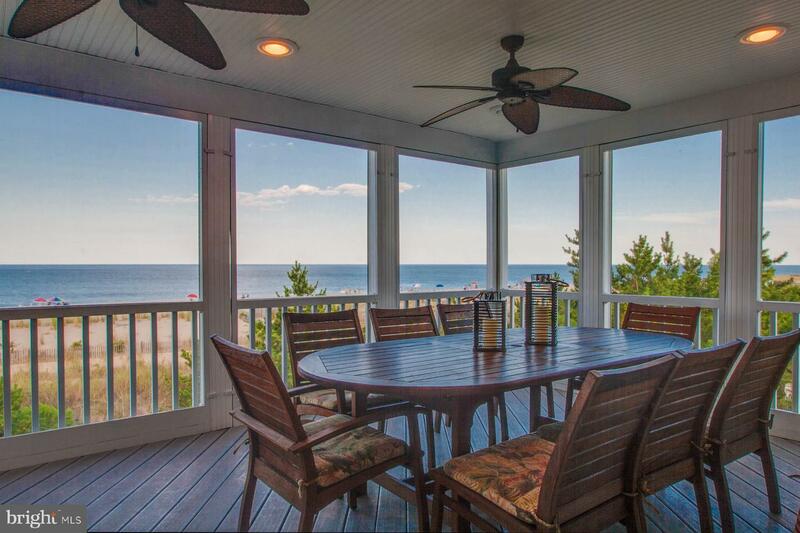 Ft.), Deck & Porches (498 Sq. 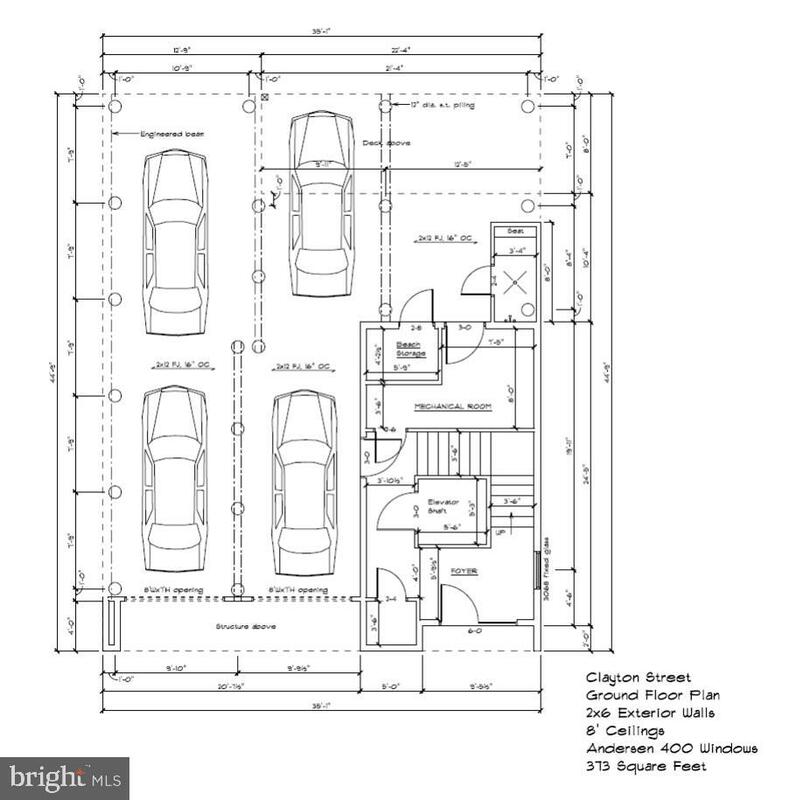 Ft.) And Garage And Storage (800 Sq. 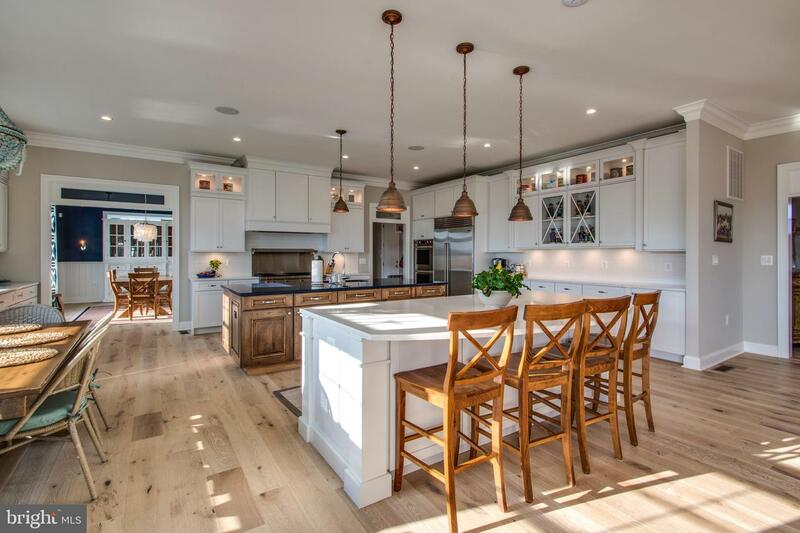 Ft.) For A Total Of 4,471 Square Feet! 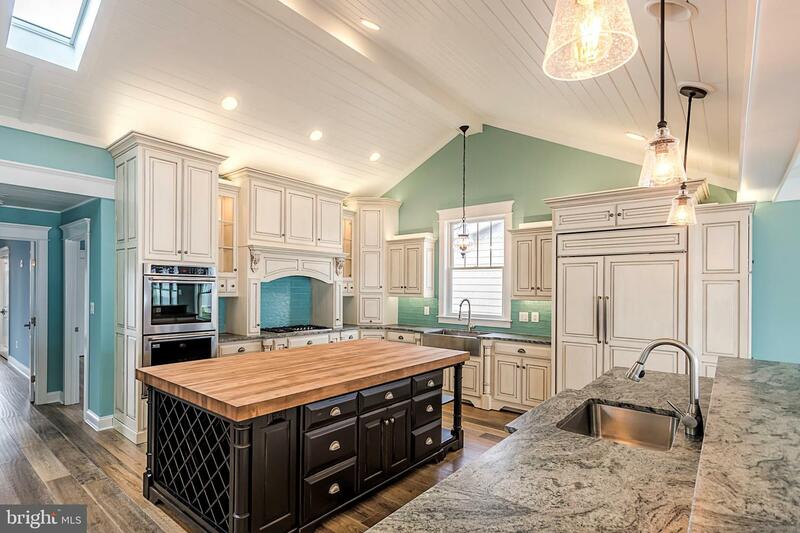 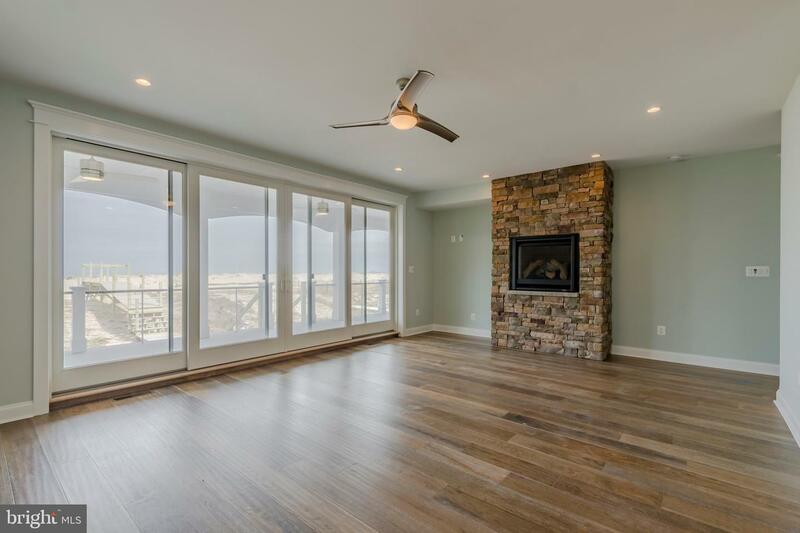 Lots Of Upgrades Include Hardwood Floors, Granite, Tile, Crown Molding, Coffered Ceiling, Fireplace, & More! 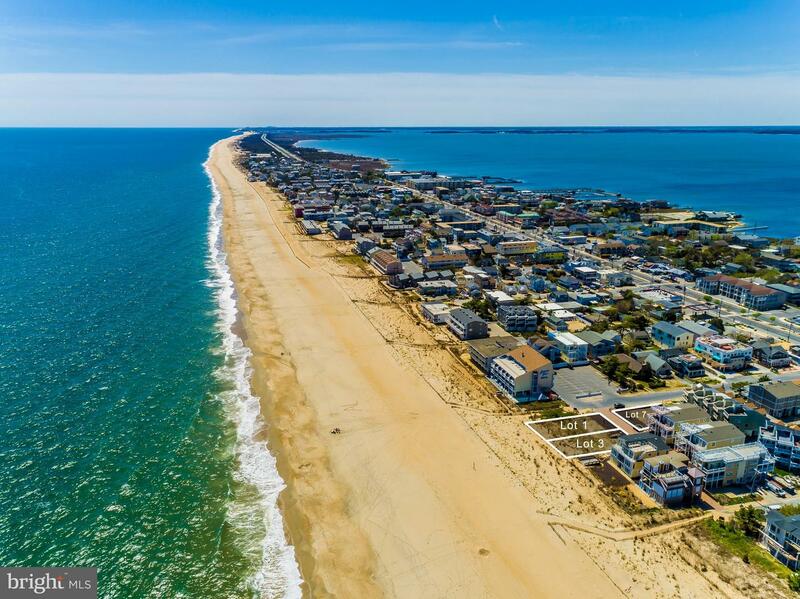 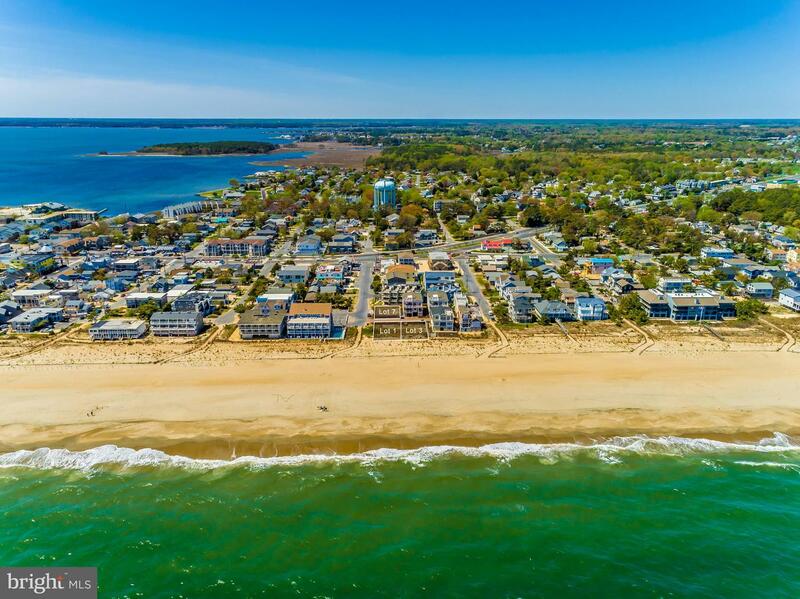 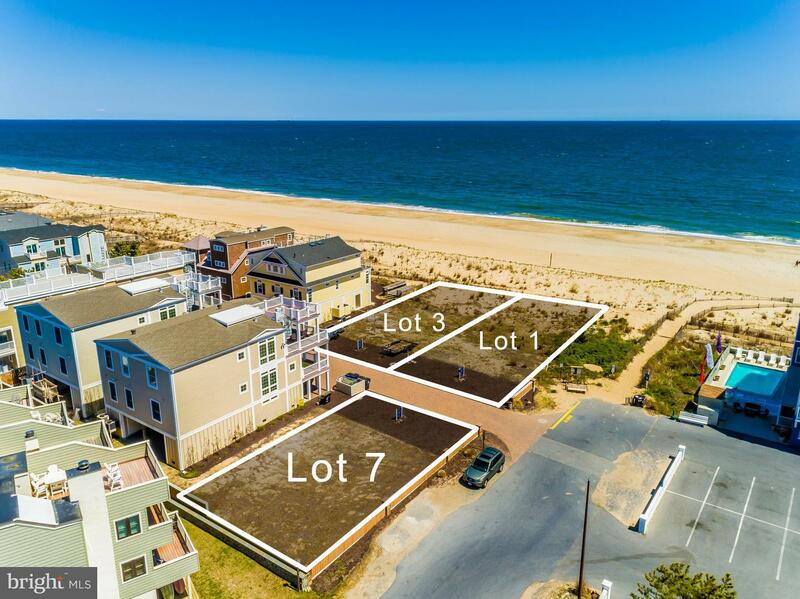 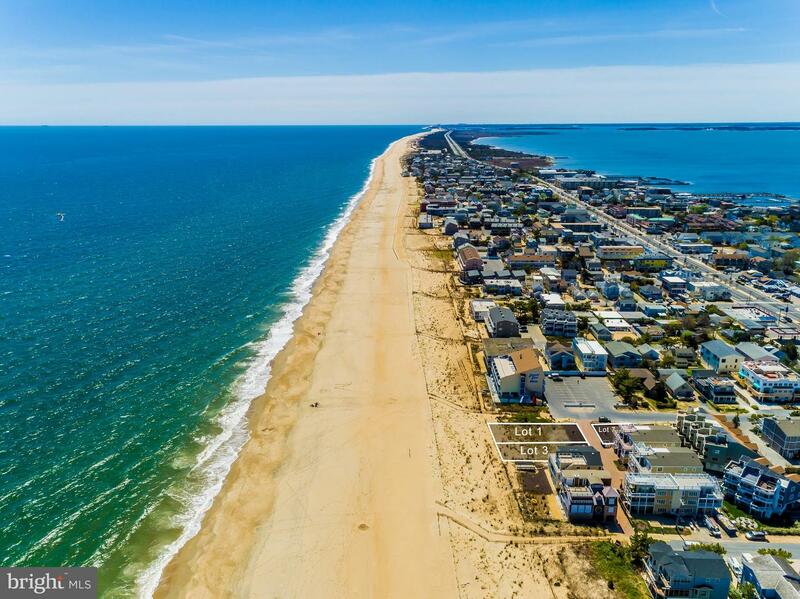 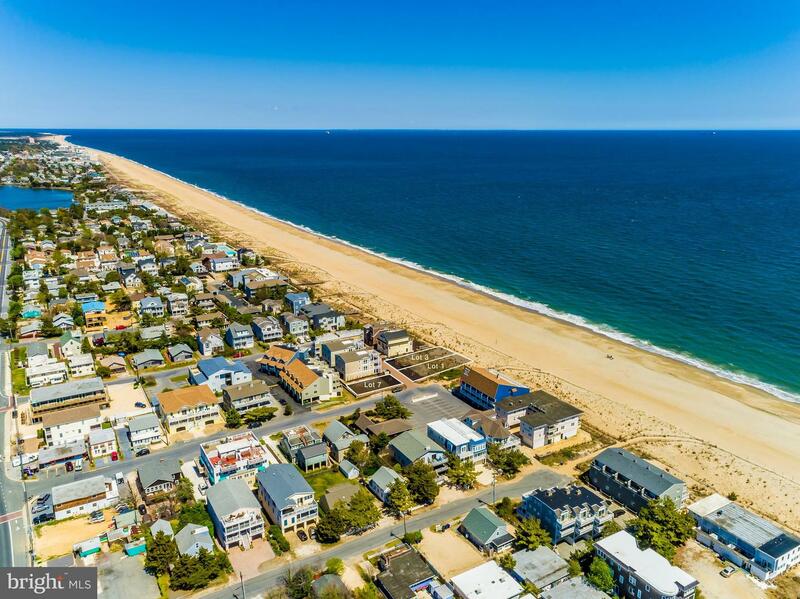 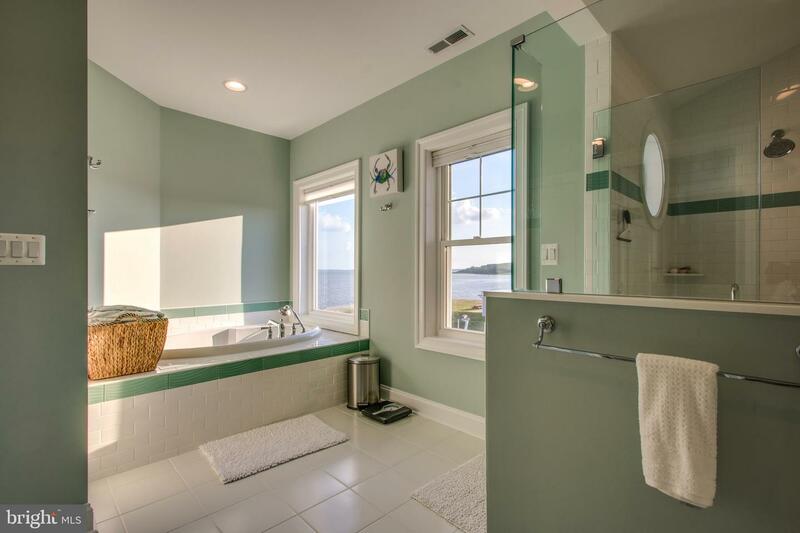 Start Living Your Dream Overlooking The Ocean, Steps To The Sand, And Convenient To Dewey And Rehoboth Attractions, Shops, And Dining!